Misty Knight and Coleen Wing putting some douchebags in their place. 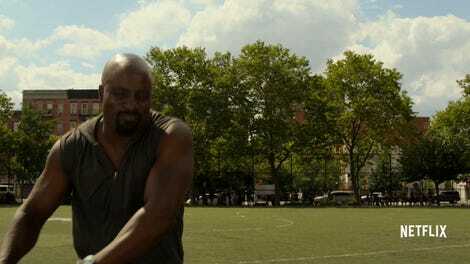 It’s no secret that the women of Luke Cage are the strongest characters in the series, but the latest clip from the show’s upcoming season is on some next-level badassery that’ll make you wonder why Netflix hasn’t greenlit a Daughters of the Dragon show yet. 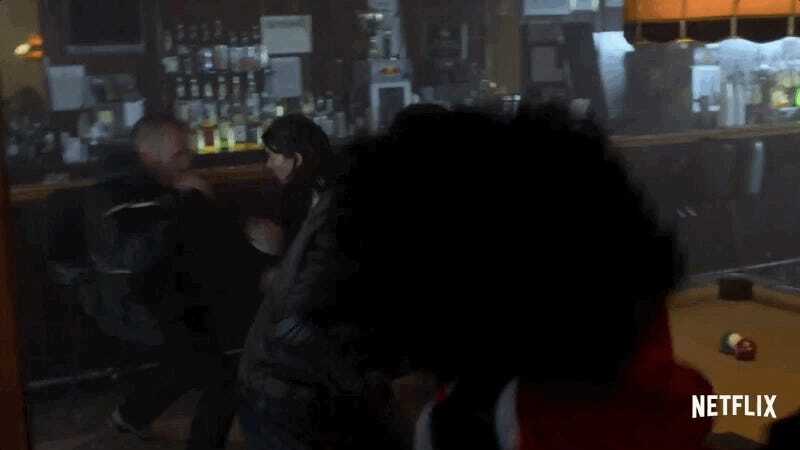 Ever since the Marvel Cinematic Universe’s iterations of Misty Knight and Colleen Wing met one another during The Defenders series, basically all of the Netflix’s other superhero team-ups have become irrelevant because, well, you can’t really top that pairing. If you recall, Colleen’s kinda sorta responsible for Misty’s current situation and so it’s wonderful to see that the two of them will be spending some quality time together doing the kind of things that friends do. Like getting into bar fights with misogynist assholes. There’s no telling if it was Netflix’s intention of making it painfully obvious how badly Misty and Coleen deserve their own show apart from Luke Cage, but you couldn’t be blamed for thinking as much. How Are Marvel&apos;s Television Shows Going to Address Infinity War&apos;s Devastating Ending?